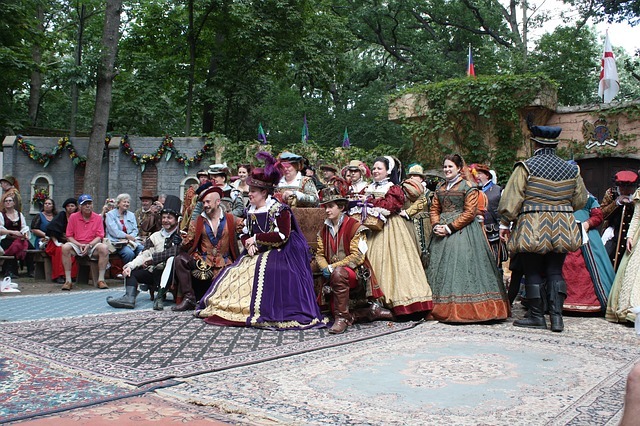 Oakland County health officials were alerted Thursday that an attendee of the Michigan Renaissance Festival in Holly, MI has a confirmed case of hepatitis A and was ill while attending the festival on September 1. It is strongly recommended that those attending and working the festival on September 1 and September 2 get a hepatitis A vaccine by Saturday, September 15, if they have not been vaccinated. Attendees unable to get vaccinated by September 15, are advised to be aware of hepatitis A symptoms such as sudden abdominal pain, diarrhea, nausea, headache, dark urine, and/or vomiting often followed by yellowing of the skin and eyes (jaundice). Symptoms may appear from 14-50 days after exposure, but average about one month. Friday, September 14, 8:30 a.m. – 7 p.m. at the North Oakland Health Center, 1200 N. Telegraph Road, Building 34 East, Pontiac. Saturday, September 15, 10 a.m. – 2 p.m. at the North Oakland Health Center, 1200 N. Telegraph Road, Building 34 East, Pontiac. The hepatitis A outbreak in Michigan began in August 2016. To date, 886 outbreak cases have been reported with eight out of ten patients requiring hospitalization. 28 deaths have been reported.